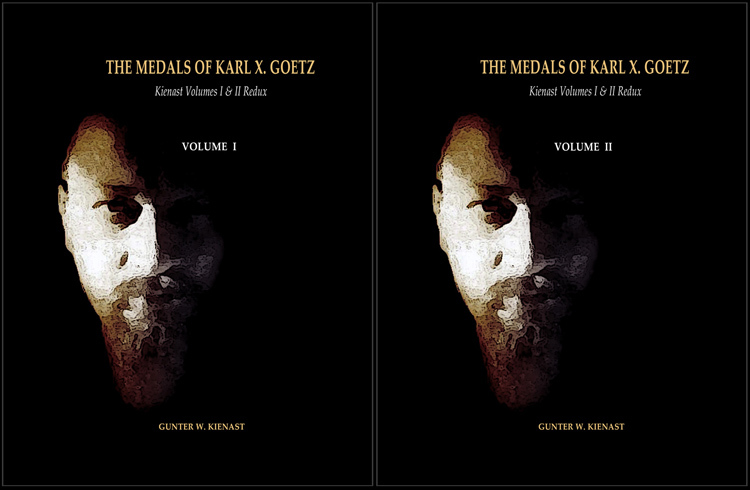 Still the only reference books available to those who wish to collect Goetz material. These reprints contain the same content as the two originals published in 1967 and 1986. Shipping is free in the contiguous 48 states of the U.S.. Email us for shipment price outside the U.S.. These books are sold as SETS ONLY. NO SALES TO CHINA OR RUSSIA.